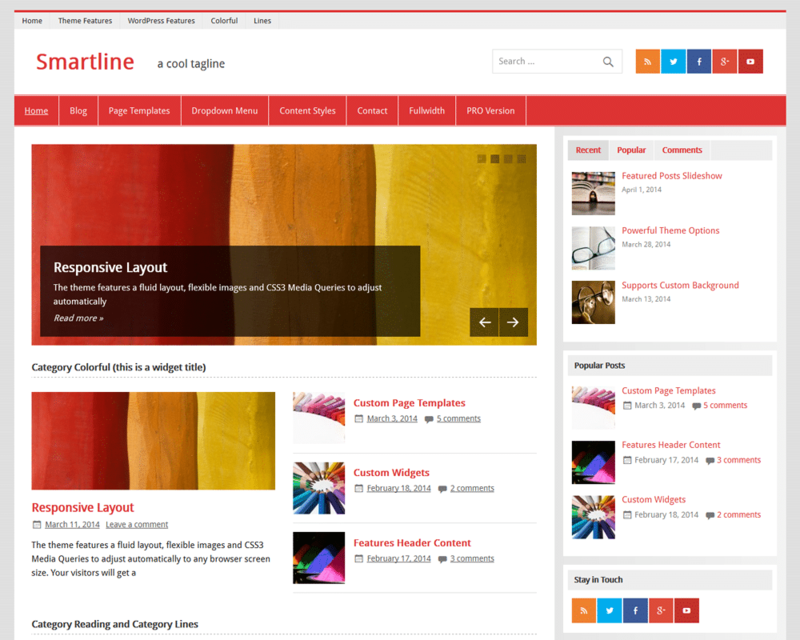 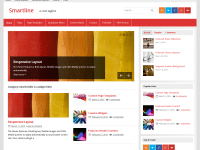 Smartline Pro is an add-on plugin for the Smartline Theme and adds advanced customization options, including custom colors, fonts and footer widgets. 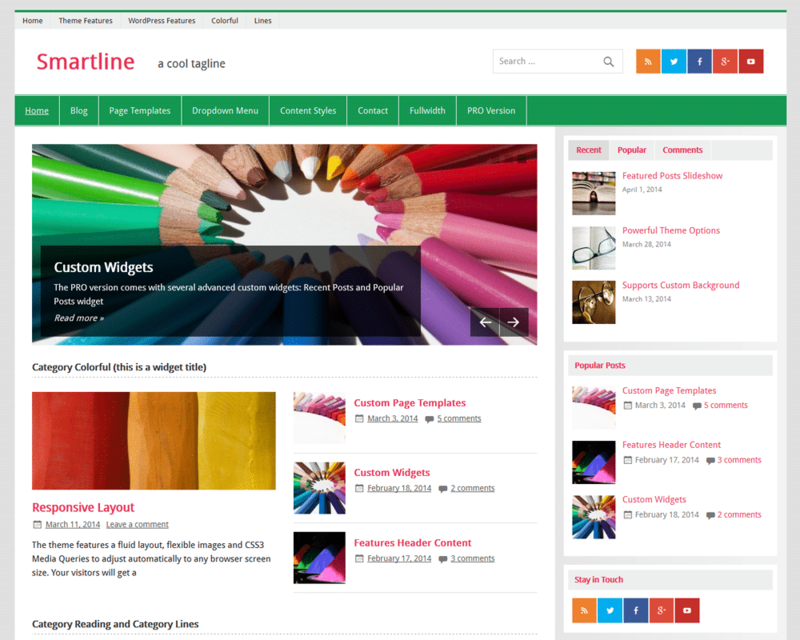 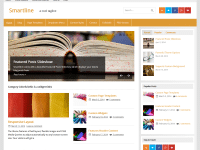 The Pro Version of Smartline introduces a custom color section on the Customizer. 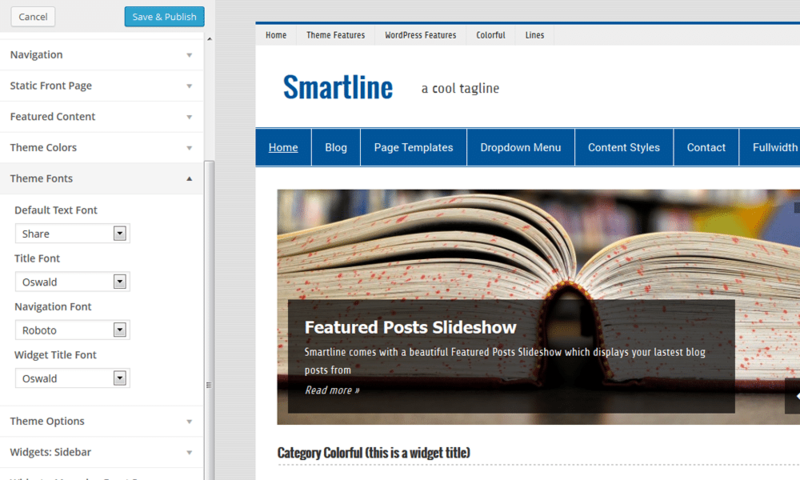 The color options allow you to easily change colors of various theme elements within a neat live preview. 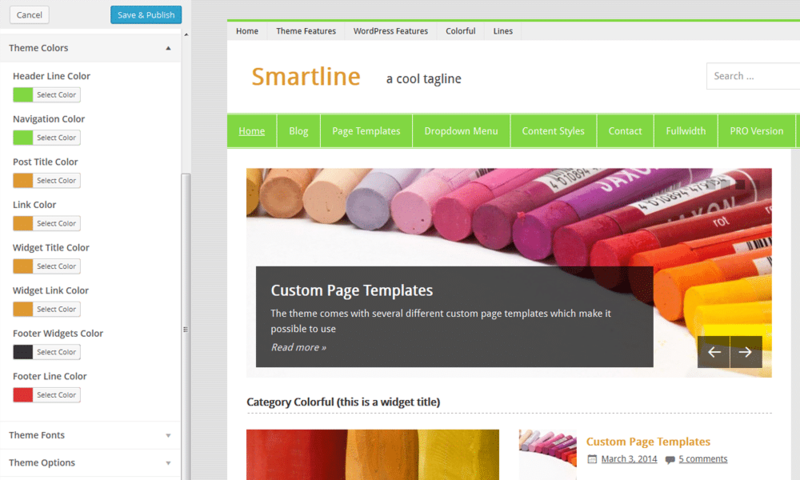 Change your text, title and navigation fonts easily in the Customizer. 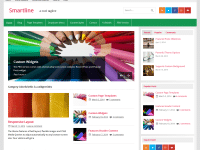 Right now you can choose from over 650 different fonts from Google Web Fonts. 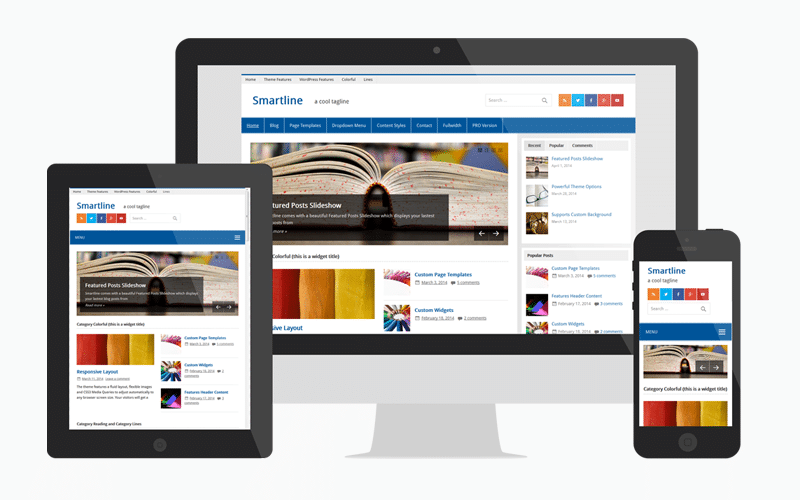 You want to use all features of Smartline Pro? 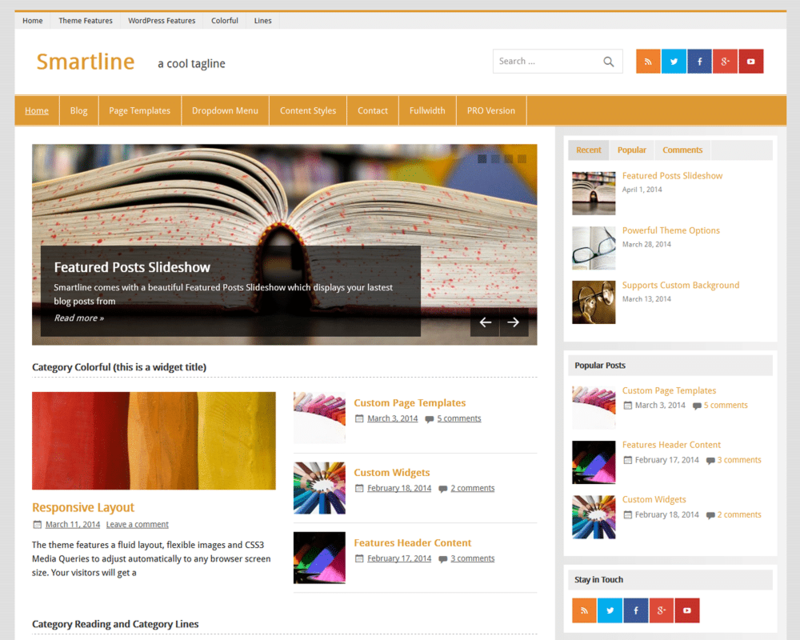 The Pro Version includes our complete collection of premium plugins offering a bunch of awesome extra features for your WordPress website.